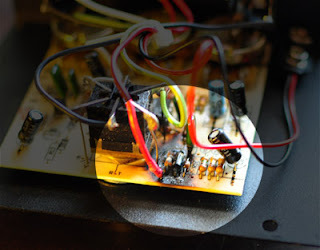 Surprisingly this pedal was still function despite the significant damage done to the circuit board and part of the power supply circuit. This entry was posted in Modifications and tagged Burnt Components. Bookmark the permalink.